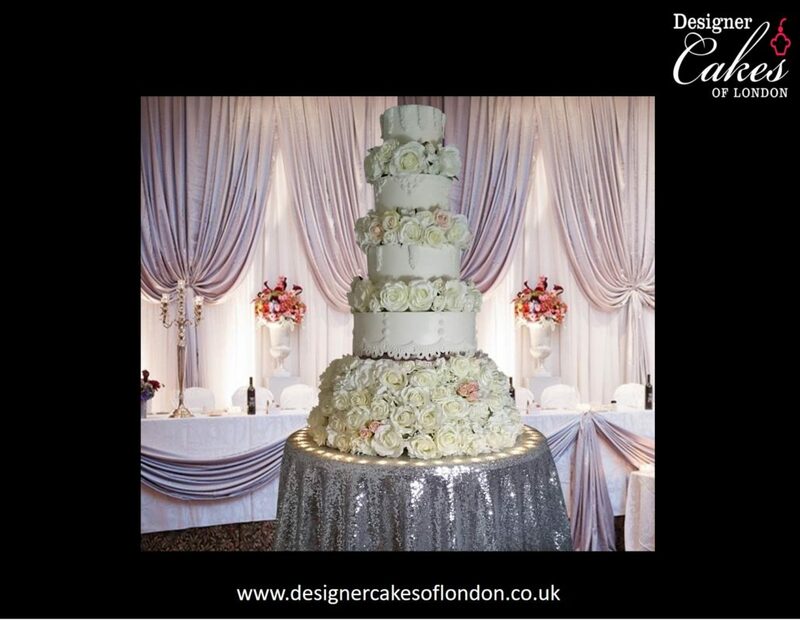 Sylvia – Asian Wedding Cakes London – Luxury Wedding Cake London. Bespoke Wedding Cakes. Tall Wedding Cake Supplier. http://www.designercakesoflondon.co.uk/wp-content/uploads/2015/07/Picture21.jpg 1127 1455 Elaine Rhule http://www.designercakesoflondon.co.uk/wp-content/uploads/2017/01/designer-cake-logo.png Elaine Rhule2015-07-03 22:48:052017-03-30 22:49:26Sylvia - Asian Wedding Cakes London - Luxury Wedding Cake London. Bespoke Wedding Cakes. 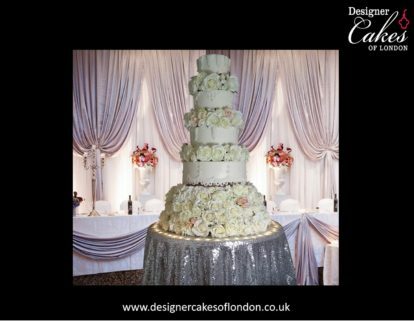 Tall Wedding Cake Supplier.